SIGN UP TODAY to receive notifications regarding our exclusive Meet and Greet Opportunities and future events! 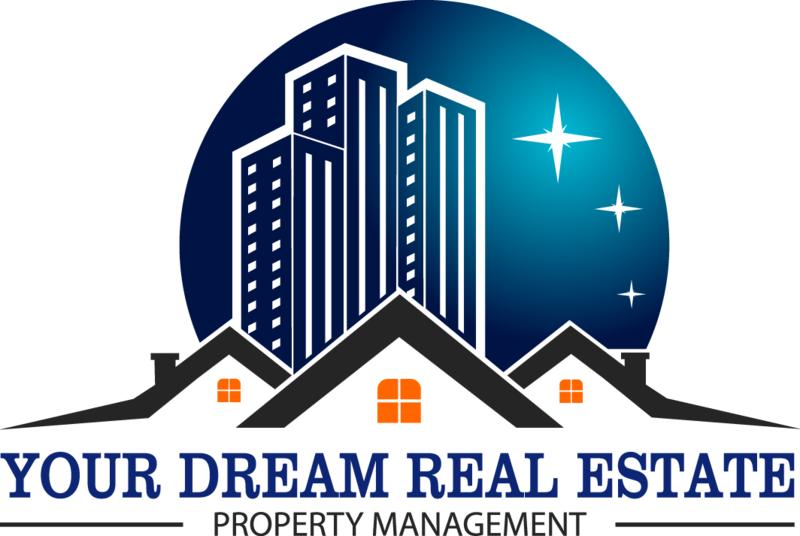 Why Hire Your Dream Real Estate Property Management Houston Services? Flat rate management fees. You won’t be surprised by any hidden costs or expenses. Everything we charge you is listed on our Statement of Understanding. Marketing strategy and tenant screening. We attract high quality tenants with targeted, professional marketing. After a thorough screening process, we’ll guarantee the tenant we place for a full year. Innovative technology. We use the best property management software available, which gives you instant online access to your account information. Return on investment. We are real estate investors ourselves, so we know what will help your property earn income. Our recommendations for improvements and updates bring you more rent and higher property values. Our contracts come with no obligations. We collect and distribute rent electronically. We provide efficient maintenance scheduling and coordination. Monthly accounting statements tell you where your investments stand. We serve the Texas real estate community in Katy, Houston, Energy Corridor, Spring, Westchase, Memorial, Richmond, Sugar Land, Pearland, Pasadena, Fulshear, and beyond! Take advantage of our Houston property management expertise when you have a rental home or an investment property that needs managing. We are local, reliable and able to provide innovative, personalized and high quality service. We are a full brokerage company prides itself in helping clients to purchase their dream home. 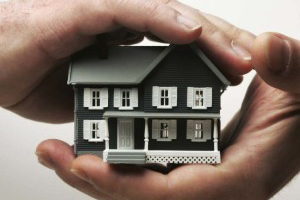 Our brokerage services include buying and selling properties on behalf of individual investors and companies. We can help you identify the right property to purchase and we’ll discuss your long term investment goals and establish when it’s the right time to sell. A successful landlord experience starts with the right tenant. 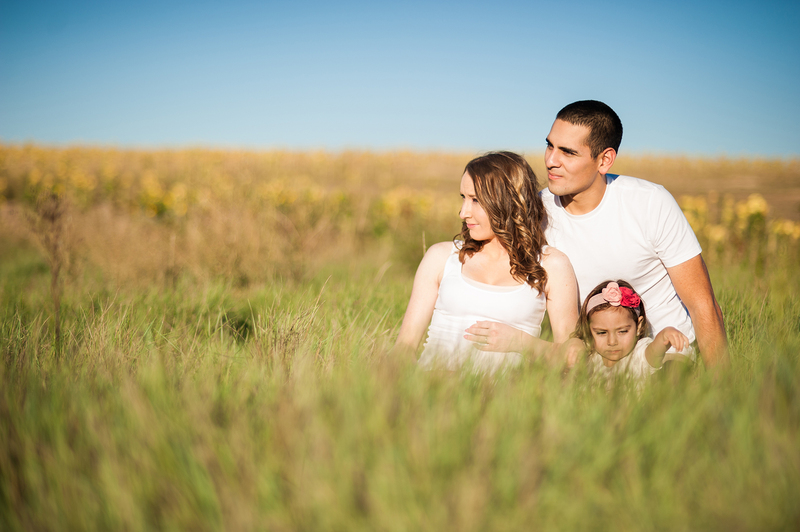 We utilize a thorough marketing and screening process to ensure only high quality tenants are placed in your property. Our goal is to keep vacancy rates low and tenant satisfaction high. To service our customers by creating and delivering a quality service, which is unique and valuable. To listen to the customers who represent the marketplace. To create a unique service to meet your needs and deliver services as efficiently and effectively as possible. Strive to make the best experience possible for owners/tenants and anyone who are in contact. © 2019 Property Management Houston. All Rights Reserved.